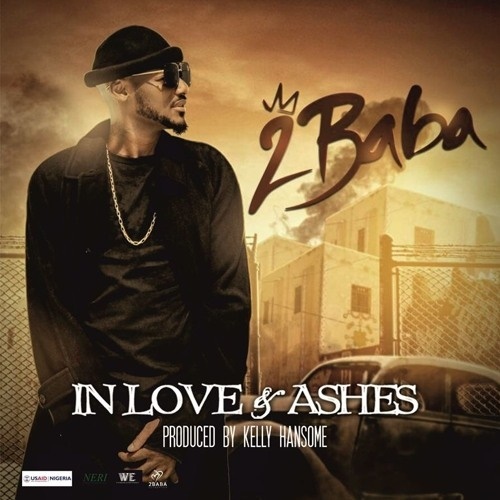 The upcoming television series, In Love & Ashes has recruited pop legend 2Face Idibia to create a soundtrack. The upcoming television series In Love & Ashes has recruited pop legend 2Face Idibia to create a soundtrack. 2Baba delivers a song with thought-provoking lyrics. In Love and Ashes is an 8-part drama series about loss, regret, forgiveness, hope and the human spirit’s incredible capacity for healing. Patience Uzokwor, Charles Etubiebi, Nasifat Abdullahi, Sani Danja, Tijjani, Usman Faraga, Anita Pam and Meg Otanwa make up its star-studded cast.